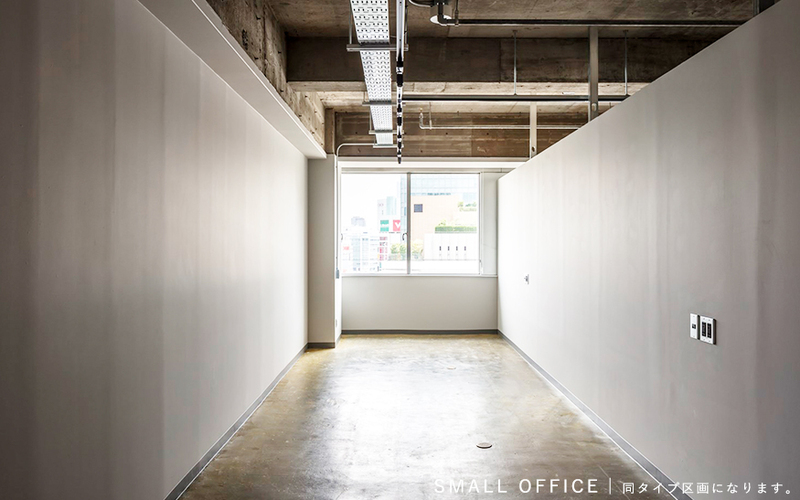 12 Shinjuku is a complex building composed of offices and shops, connected directly to Shinjuku station. 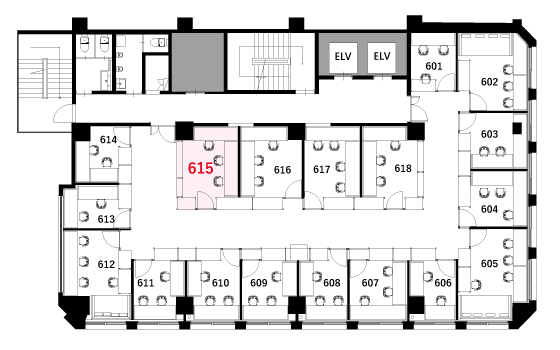 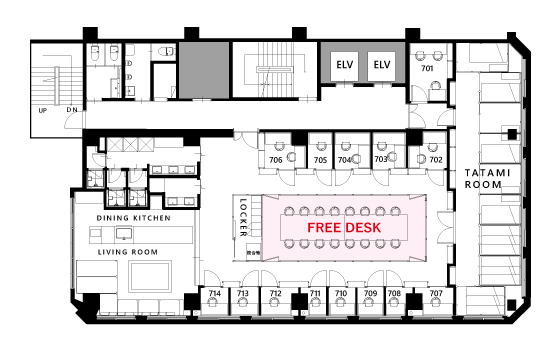 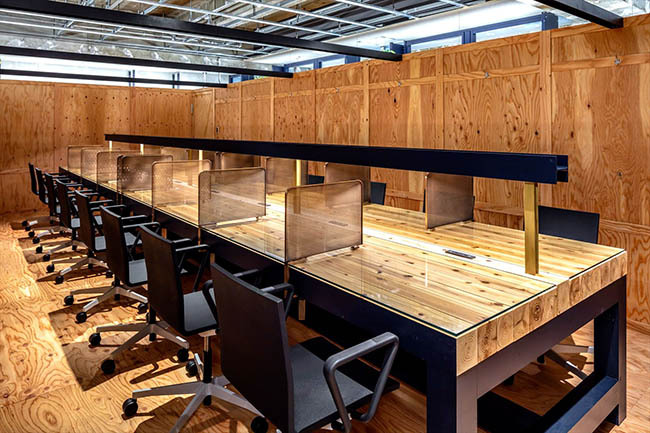 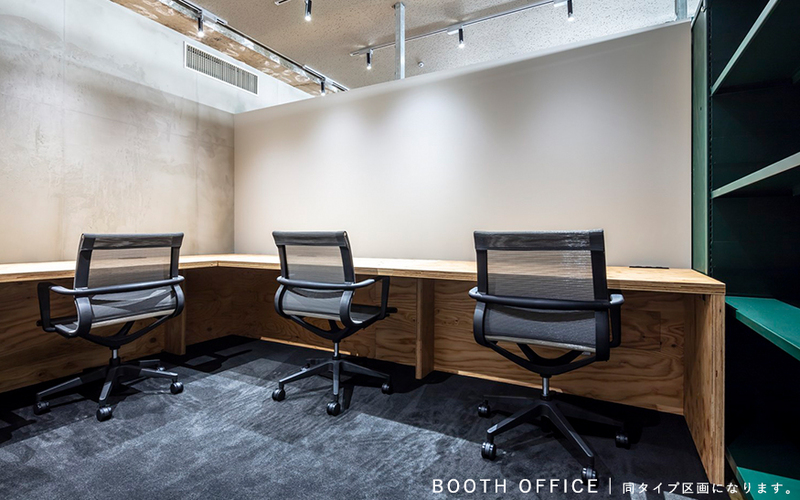 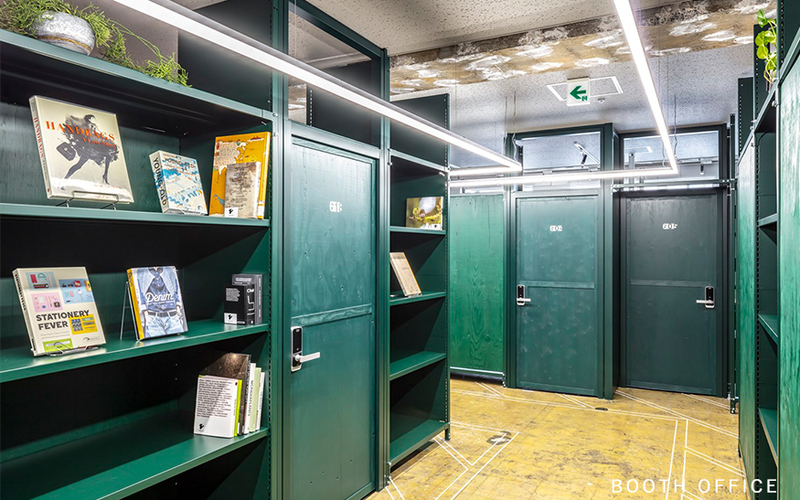 Featuring desk for 1 ~ 2 people, booth office for 2 ~4 people, small size office for 5 ~10 people, and mid-size office that holds up to 40 people, 12 Shinjuku has an office plan that you are looking for. 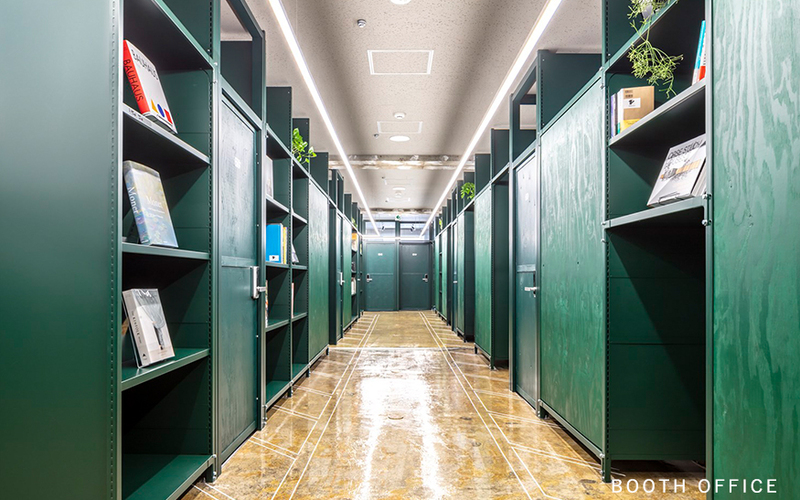 The facility is equipped with kitchen, living, shower, tatami mattress room, spacious rooftop, and is ready to support not only your work but also your life style. 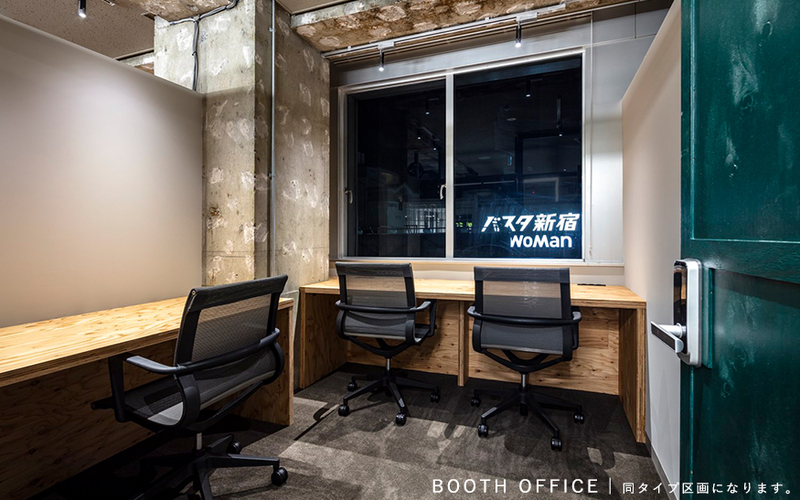 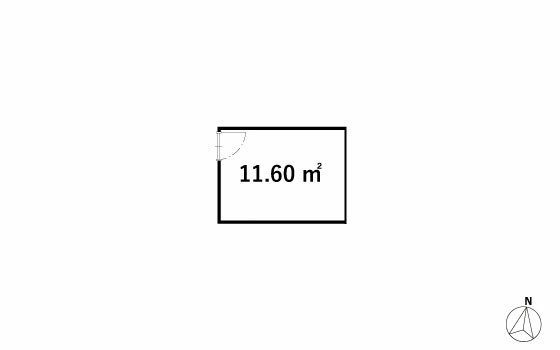 NAME: 12 SHINJUKU / ADDRESS: Miyako Shinjuku bld., 1-1-6 Nishi-shinjuku, Shinjuku-ku, Tokyo / ACCESS: “Shinjuku Station” (Toei Subway Keio New Line ) directly connected / PURPOSE: Office, shop, Car Parking / COPLETION YEAR: January 1979 / RENOVATION YEAR: July 2018 / Creditor: REALGATE INC.